Initial concerns that this primer was too dark for my very pale skin were brushed away on application. I'm delighted with my skin's smoother texture and even tone. Perfect on its own or under foundation, you only need a tiny amount. Highly recommended! This is such a lovely product, gives a smooth matt complexion...I mix it with the Sheer Tint Moisturiser so it goes a bit further as I find it quite thick. 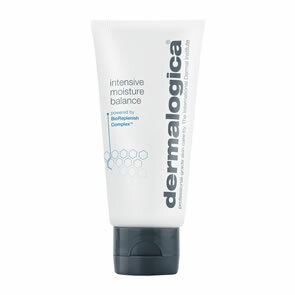 I have regular Dermalogica facials too and she says my skin is looking fantastic and firm. Very happy! Recommend! Love, love, love this product! It does what it says on the tin. 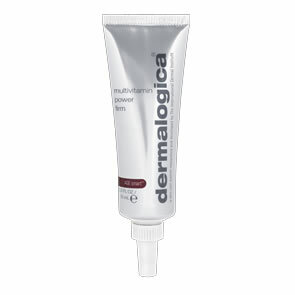 Perfect for smoothing out skin tone and hiding some of those fine lines. Great under a foundation but stands alone very well too! I'd been waiting for this to be released in the UK earlier this year, its been well worth the wait. Yes, on the face of it, it looks expensive, but since using this primer I have only needed half the amount of foundation to achieve the same look. The brand I was using before this won lots of awards. Not this year! I got a sample of this primer and I loved it! Decided to buy two tubes one for myself and second for my mum. This primer is perfect for those days then you do not want to wear makeup. It leaves your skin smooth and soft. Would highly recommend!